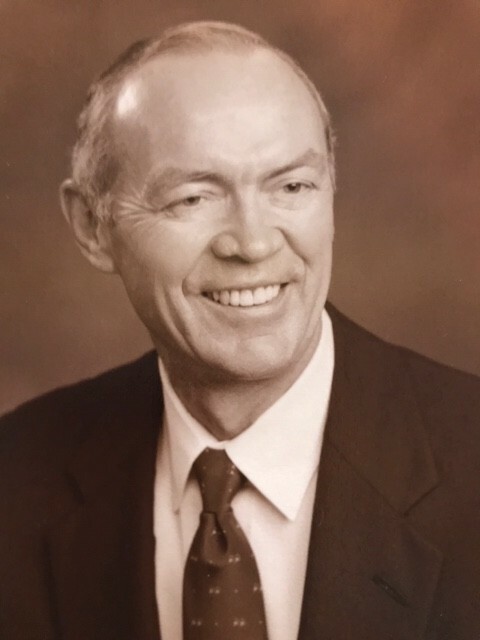 George E. Rothell, 88, of Orange, California, passed away February 5, 2019. He was born to Frank and Margaret (Howarth) Rothell on December 17, 1930 on the family farm. He worked hard to get his chores done before heading off to the one room school house. George studied hard and was a straight A student. He loved playing basketball in high school. After graduating from Tecumseh High School in 1948, George went on to attend the University of Nebraska where he graduated with a Bachelor's Degree in Business Administration. He was united in marriage to Elaine Marie Jones on September 26, 1964 in San Diego, CA. To this union one daughter, Leslie was born. George started his banking career with Bank of America in 1960 He went to London, England to work for Western American Bank in 1972 and became its Managing Director in 1974. He joined UCB in 1977, a subsidiary of Western Bancorporation where he was President and Director. In his spare time, George truly loved golfing! He also enjoyed snow skiing with his family. He is survived by his wife Elaine Rothell and daughter Leslie Rothell Miller both of Orange, CA, grandsons, Matthew Miller and Andrew Miller, sister, Mary Rothell Benson of Beatrice and brother Stephen Rothell and wife Donna of Tecumseh, nieces and nephews. George was preceded in death by his parents, brother Charles "Cork" Rothell and brother-in-law John Benson. Funeral services will be held at 11:00 a.m. Saturday, February 16, 2019 at the Wherry Mortuary in Tecumseh, Nebraska with Rev. Rob Clark officiating. Visitation will be 1:00 p.m. to 5:00 p.m. Friday, February 15, 2019 at the Wherry Mortuary in Tecumseh, Nebraska. 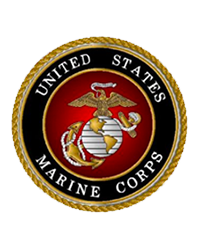 Interment will be in the Vesta Cemetery, rural Tecumseh, Nebraska with military honors.